Today American Express Canada proudly announces that the American Express Foundation is contributing $1.25 million to the revitalization of Toronto’s iconic music venue, Massey Hall. The revitalization marks an important chapter in the story of this unique Canadian cultural institution. Massey Hall is not only a national historic site, it’s a place where music history is made. Over the past 120 years it has hosted some of the world’s most renowned artists, from Bob Dylan and Adele to Aretha Franklin and B.B. King, along with a host of Canadian talent such as Gordon Lightfoot, RUSH, Glenn Gould and Neil Young. “This is about more than preserving a historic building. 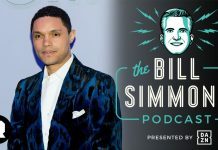 It’s also about supporting Toronto’s rich cultural legacy and ensuring thatMassey continues to hold a special place among those who love and appreciate music for generations to come,” says David Barnes, Vice President of Advertising and Communications at American Express Canada. “We’re honoured to accept this donation from the American Express Foundation. Ultimately, the revitalization project will enhance artist and audience experiences in the Hall for years to come. Our goal is to retain all of the ambience and warmth that fans and artists have come to love of the existing building, and that comprises so much of its charm, while bringing the facilities up to today’s standards with a new addition to the south of the building” says Deane Cameron, President & CEO, The Corporation of Massey Hall and Roy Thomson Hall. The venue has not had a significant enhancement in more than 50 years, and over the next 6 years the project will help to rejuvenate the building’s interior and exterior. The American Express Foundation donation is part of a major capital campaign to fund improvements to the existing Hall. A new addition will include lobby space, additional patron amenities, elevator access to the upper levels, up-to-date backstage production and operational facilities, plus rooms for arts education, media and artist development, reception and donor space, and more. The American Express Foundation supports projects around the world that help to save and sustain historic places – preserving them for future use and protecting them for all to enjoy. Alongside the donation, American Express is also proud to continue its partnership with both Massey Hall and Roy Thomson Hall as part of the company’s entertainment access benefits which includes the Front Of The Line® advanced and reserved ticket program, offering Cardmembers access to concerts and events at both venues. 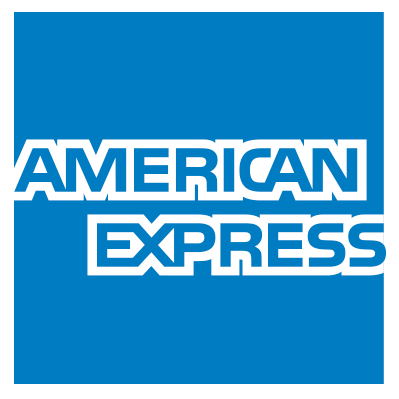 Additionally, American Express Cardmembers receive express service at the American Express Line in Centuries Lounge at Massey Hall and have access to the American Express Lounge at Roy Thomson Hall. To learn more about Massey Hall’s history and its cultural impact on the Canadian entertainment industry, click here.